Enjoy the farm holiday in Finland on Hiidenniemi animal farm. The farm is located in Kangasniemi which has several bigger cities around it, within a radius of 20-80 kilometers. You can combine the farm visit and nearby city visits in your holiday. Come and explore nature, its beauty and marvel the countryside on the nature trails of the farm. You can visit our farm by passing by or even longer, a half day trip. Hiidenniemi log homes and the nearby Rock and Lake cottages are well suitable and comfortable for a family or larger group for accommodation and cottage holidays. Farm has things to do for both kids and adults. Farm has a long history behind it. It has once been a dairy farm and at the beginning the farm has 8 cows. 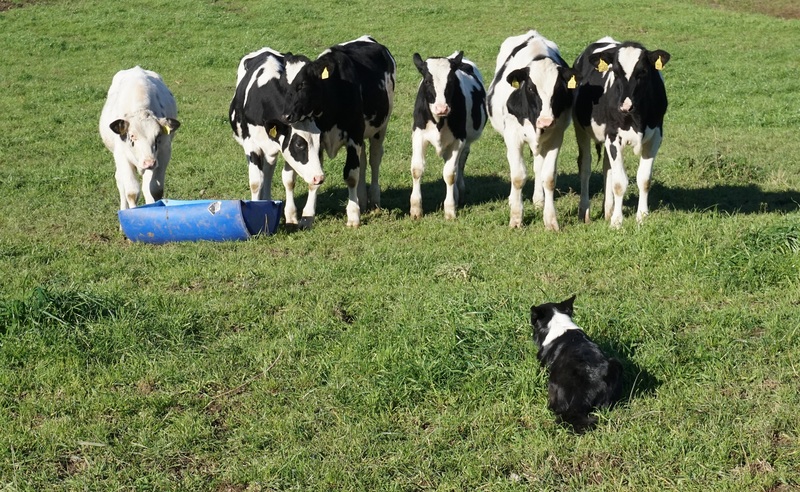 Running the farm was transferred from father to daughter, and in 1997, in connection with the expansion of the farm, the number of dairy cattle also increased from 8 to 23 cows and the breed turned into black-and-white cows, with a better breeding structure. In 2001 log cabins were built on Hiidenniemi Farm lands, near the lake shore. Immediately next year, the marketing of cabins began for rental all year round and it still continues today. Recently, in 2017, there was also a change in the direction of production: nowadays, heifers are raised on the farm. Breeding and production are constantly being developed. At present, the farm is transformed into a functional animal farm for visitors with activities for children and adults, and for example, for companies to spend their recreation day. When you spend a longer farm holiday in Finland, either stay at the Hiidenniemi Hirsihuvilat or other nearby Rock and Lake cottages. Read more about the cottages at Rock and Lake. Directions will Guide you to Hiidenniemi Farm. Hiidenniemi animal farm will be built and expanded in the summer 2019 and farm will be opened for the visitors in the spring of 2020. Pony riding and care is available already in 2019 in the summer. Already at this stage, Hiidenniemi Farm animals and staff welcome you to spend a nice and relaxing day on the farm. 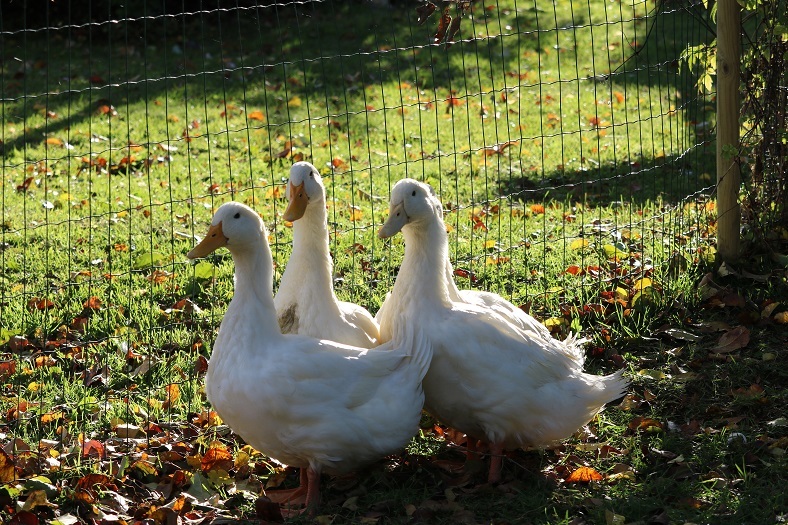 The farm has a relaxing atmosphere and a friendly staff. Getting to know the farm and the surroundings of it, as well as the surrounding nature, is the best way to spend a farm holidays in Finland. Animals are accustomed to children who also belong to farm staff. 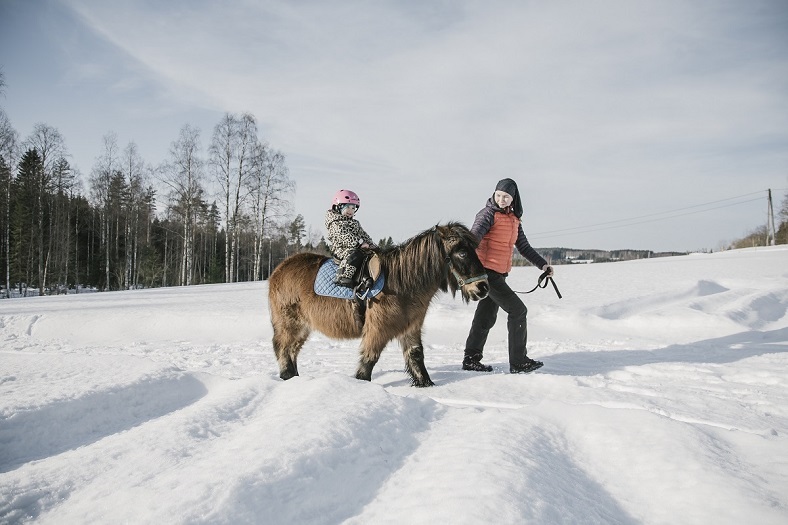 On Hiidenniemi animal farm you will meet Paavo rooster and Kyllikki chicken and her chicken flock, Ali pony and Nelli horse, as well as cute Lumi and Ruska bunnies which you also can feed. 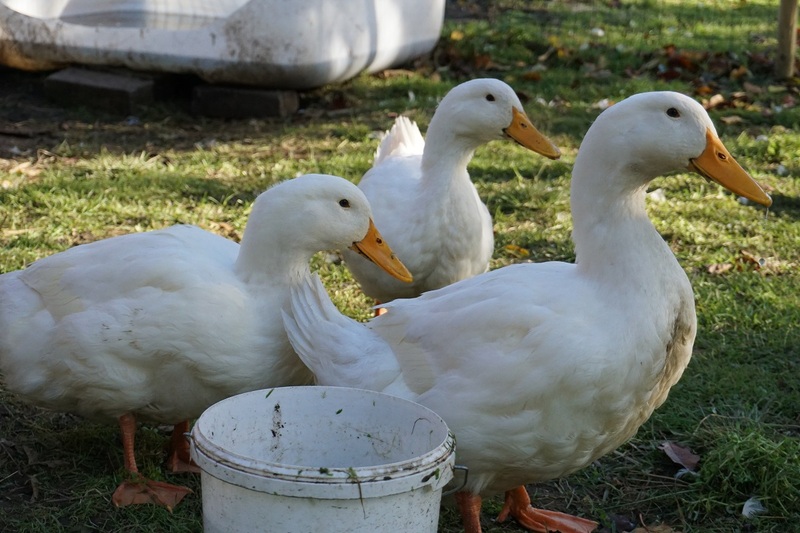 There are also ducks, running ducks, 2 cats, 7 dogs and sometimes also heifers in the farm. Explore the animals of the farm by reading the farm´s blog. Hiidenniemi animal farm is open for visitors from spring 2020 on Tuesdays and Thursdays from 10-12 and 13-15. For groups bookings on request. Prices of the tickets are € 7 for adults and € 4 for children (under 15 years). Family ticket (2 children and 2 adults) costs € 20. The ticket price includes the visit of the whole animal farm and the feeding of the animals if you like. 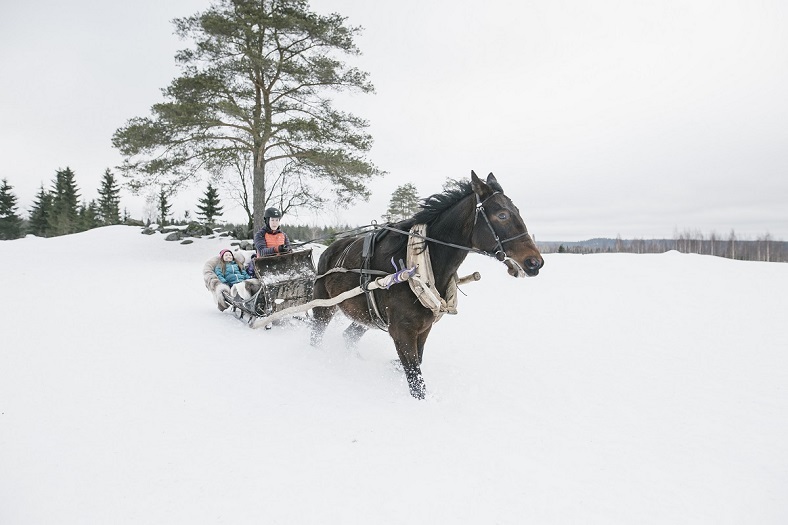 In addition to getting to know the animals, the activities of the farm include pony riding and care, sleigh riding in the winter and horse carriage riding in the summer and also tailor-made programs for guests. You can also explore the nature near the farm yourself without guiding and enjoy it on nature trail. Book pony riding and care as an activity in our web store. Riding is an enjoyable experience for many kids and before the riding kids can also brush and take care of the pony.